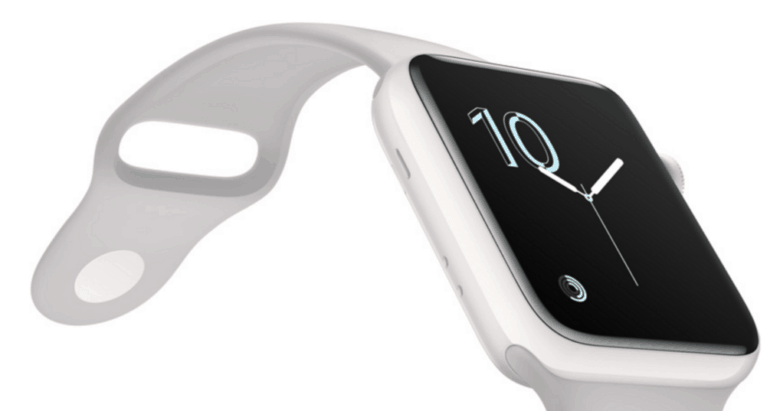 There are multiple reasons Apple may choose to embrace these materials. In the case of the glass enclosure for the iPhone 8, it is reported that it may be related to Apple’s wireless charging technology, which is expected to be a big selling point of this year’s iPhone refresh. The ceramic Apple Watch Series 2 in all its glory. With ceramic materials like the high-end ceramic Apple Watch Edition replacement it offers almost unparalleled hardness, making devices impervious to scuffs and scratches. As my colleague Killian Bell noted in an article on why a ceramic iPhone would be good, zirconia ceramic — which is what Apple uses for the new Watch Edition — is rated 8.5 on the Mohs scale of mineral hardness. In comparison, steel is rated 4.5, while aluminum is rated just 2.5 to 3. 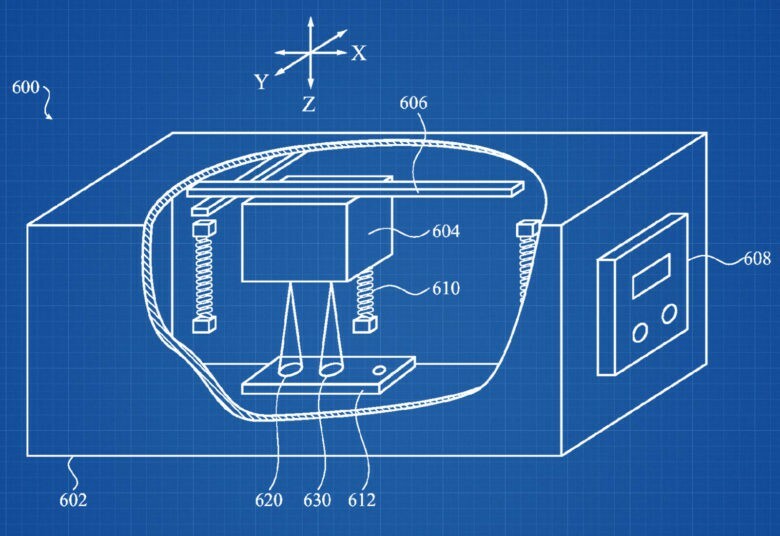 While the process described in the patent application could be used for a variety of devices, accompanying images explicitly depict it being used for an iPhone. As with any patent, of course, there’s no guarantee any of this actually comes to pass. Still, it’s exciting to see that Apple is — as ever — remaining on the cutting edge of industrial processes.